At least 150,000 people have lost their lives in East Africa and South Asia in the aftermath of the earthquake and resulting tsunamis on December 26. Thousands of people in Sri Lanka, India, Thailand, and Indonesia are still missing; many others have lost their homes and livelihoods. "SPAMfighter is not a large company with a lot of cash, but we still really want to help those poor people. So we have decided to donate all revenue from our international sale of SPAMfighter anti spam server solutions the next week." 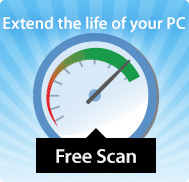 Martin Thorborg, Cofounder of SPAMfighter.com said. All revenue from the server solutions ordered before January 12th 2005, will be donated to the tsunami victims through Red Cross, Doctors Without Borders(MSF) and Unicef. 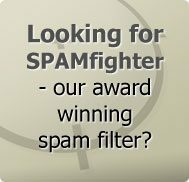 SPAMfighter, Europes leading anti spam company, is based in Denmark and owned by the founders of Jubii (Now Lycos Europe), Denmark's largest Internet Portal.